Do you have the ISBN for this book? 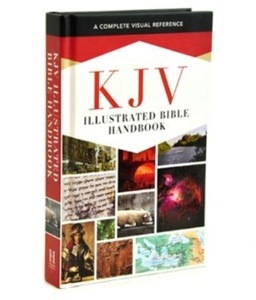 I am surprised that 55% of people prefer the KJV. That seems very high to me considering most of the Mega Churches do not use it and neither do most of the “leaders” in Christianity. I was surprised myself, but World reported it. I really enjoy that magazine!